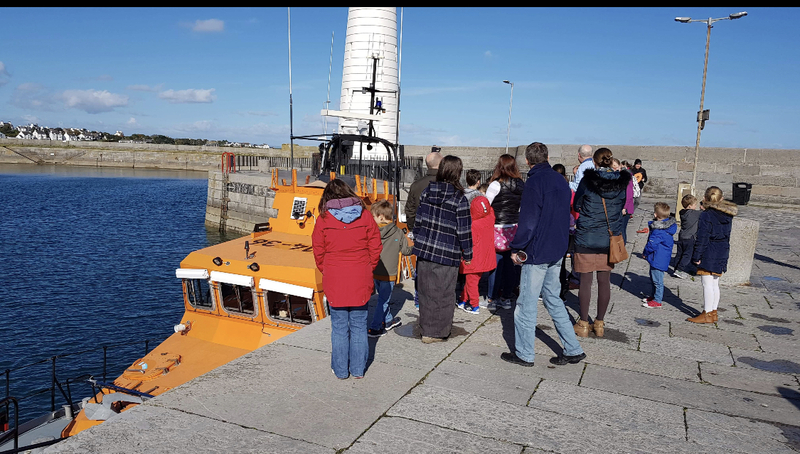 “ Today we attended the RNLI event at Donaghadee Lifeboat station and were welcomed by our guide, a retired local GP who had been a crew member himself for many years as the doctor onboard. 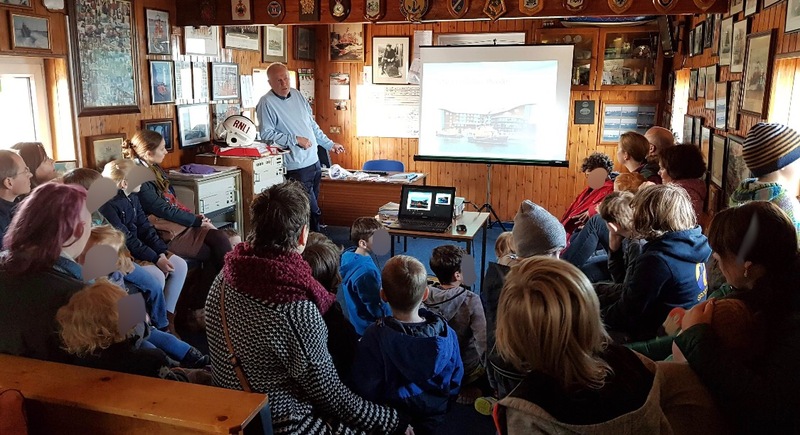 He had prepared a very interesting presentation which included a little about the history of the charity and this station. 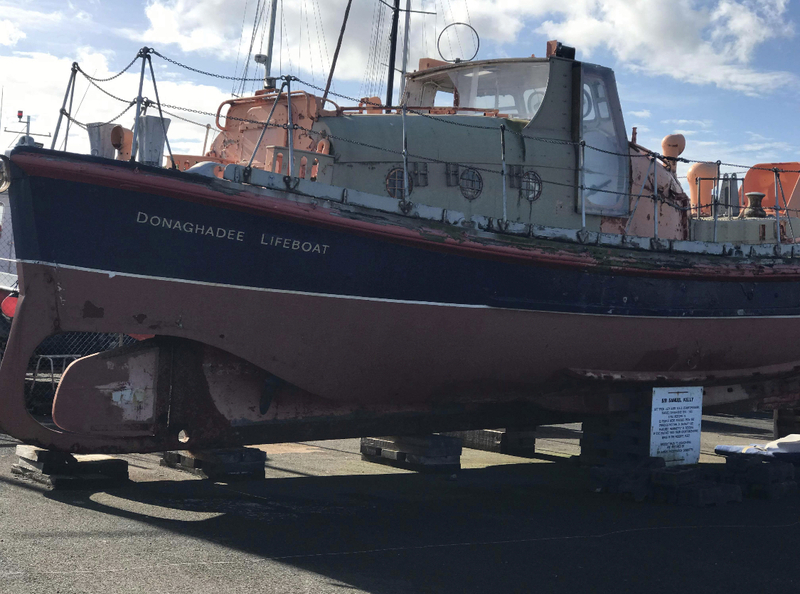 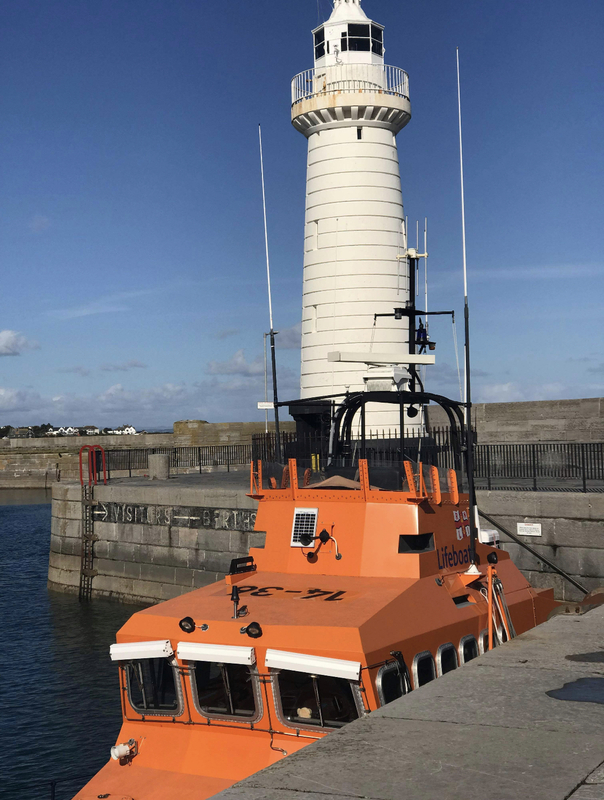 We learnt that the Donaghadee Lifeboat station was built in 1910 and is home to one of the most modern lifeboats from the Trent class which cost 1.3m to build and travels top speed of 25 knots, which is equivalent to 28m/hr. 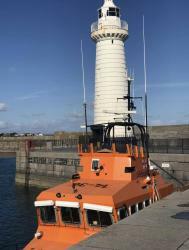 He also explained that all crew members have to undergo very intense training which currently takes place at the lifeboat college in Poole in Dorset.